Being active in our committees are another way to get the most out of WRBA. By contributing in each area, you will meet and get to know more of our members at personal level. 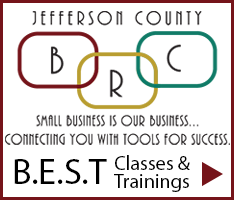 As you interact in our business community, you will gain and enrich so much of your professional life through it. 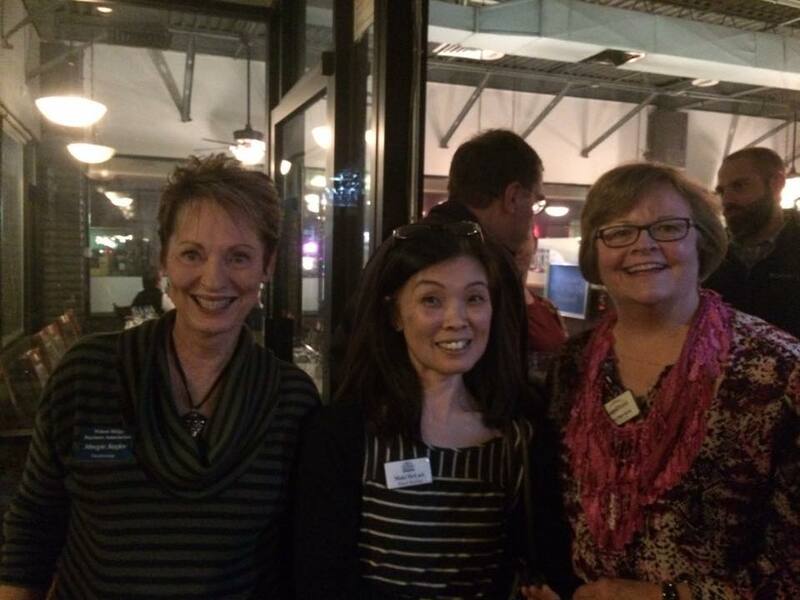 The role of the Wheat Ridge Business Association’s Membership Committee is to recruit, retain and grow the association by actively engaging with current and prospective members. Engagement happens on a variety of levels including emails, phone calls, office/business visits, meetings, business after hours and more. 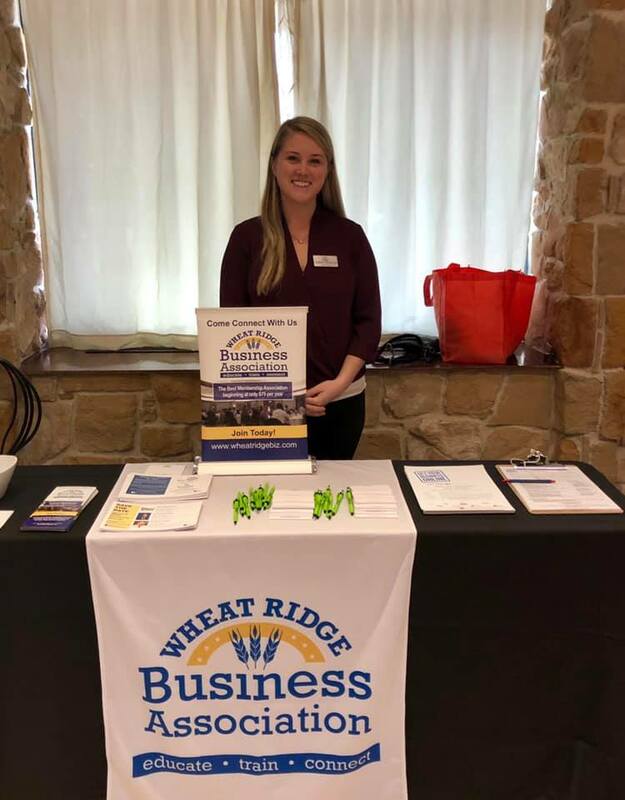 The committee welcomes new members who are interested in developing authentic relationships and promoting the mission of the Wheat Ridge Business Association in the community. The Community Outreach Committee is responsible for organizing and conducting outreach activities to inform, educate and provide leadership from WRBA to the Wheat Ridge community. The committee facilitates opportunities to be involved in our community and promote the WRBA as a whole. Please contact Committee Chair today to make an impact in our community.